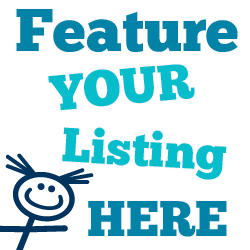 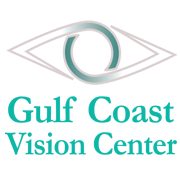 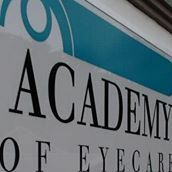 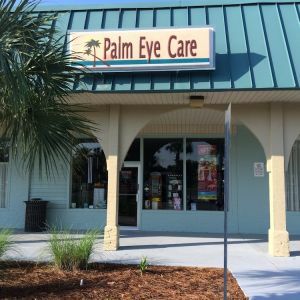 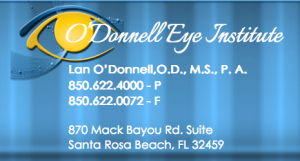 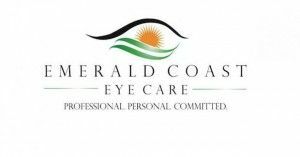 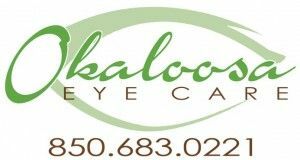 This page lists practices offering vision care for kids in the Okaloosa County, Walton County and Bay County, Florida, Florida area. 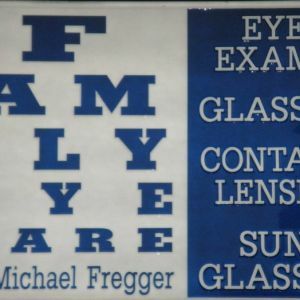 Free eye exam! 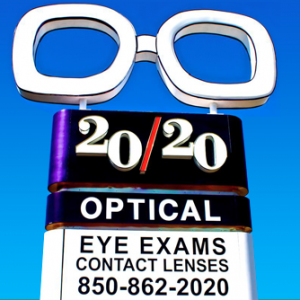 Exams and eyeglasses for children and adults. 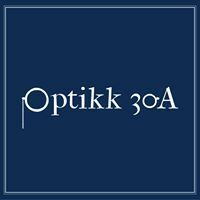 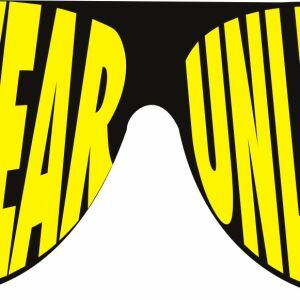 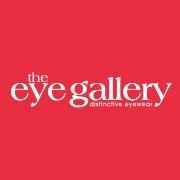 Shop a huge selection of eyeglasses, contact lenses & sunglasses.